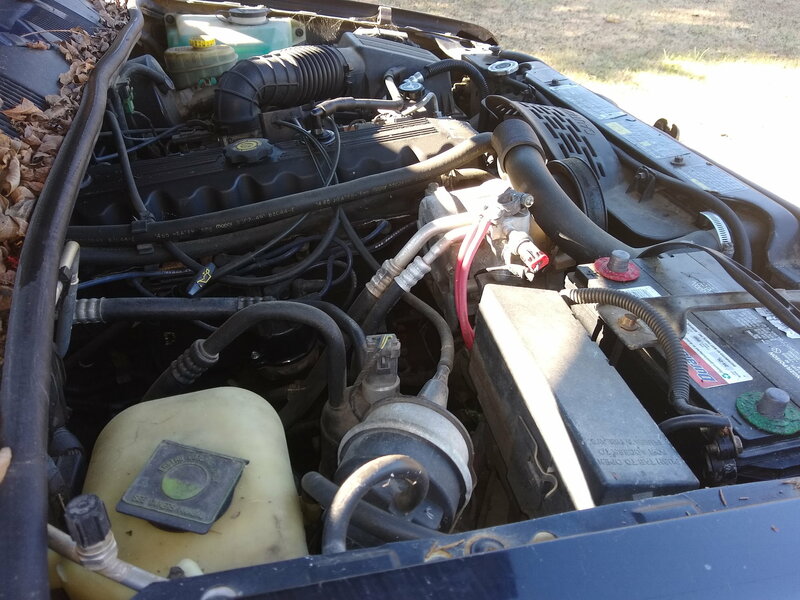 Would the CPS cause the fuel pump to not prime on the 1995 jeep grand Cherokee Laredo? We are not hearing the fuel pump prime at all. (Still trying to figure out why it won't start). No, but a fuse could. Check the fuel pump fuse/relay. Check fuel pressure at the fuel rail, key in run position.. Thank you for your quick response. It's dark now, will check it Saturday. Yeah had to buy a new battery this one wasn't holding a charge.